Special Schools educate our children and young people with a wide range of complex physical, behavioural or cognitive issues. They are happy, supportive and forward looking places staffed by people who reflect the positive ethos of their school. 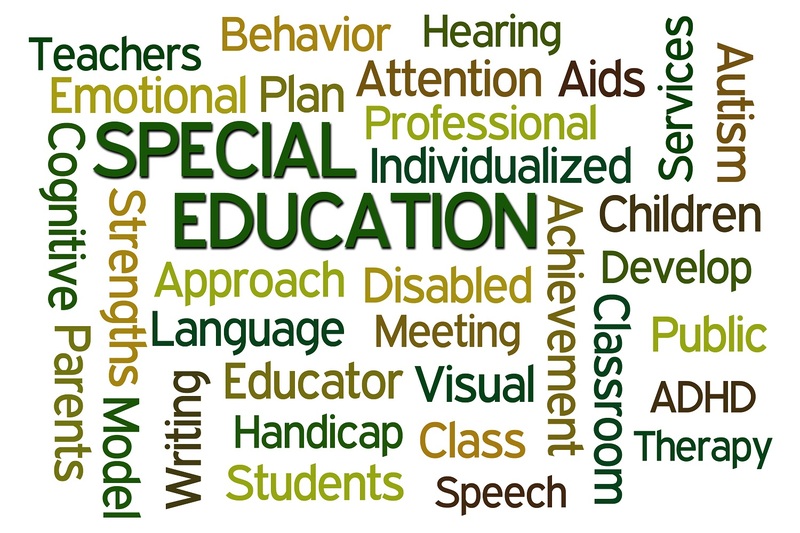 Teaching in a special school is a truly irreplaceable experience that provides you with a unique set of challenges, fantastic rewards and the opportunity to work with some of the most interesting and stimulating children you will ever meet. The work can be physically as well as intellectually demanding but it will be a period of your professional life that will provide exceptional memories you will retain for your whole life. So, why not take a few moments to consider this very special branch of education. Don't just take our word for it, watch our two short films below to hear from teachers currently working in special education or, better still, we strongly recommend that you visit one of the excellent Special Schools in Kent.